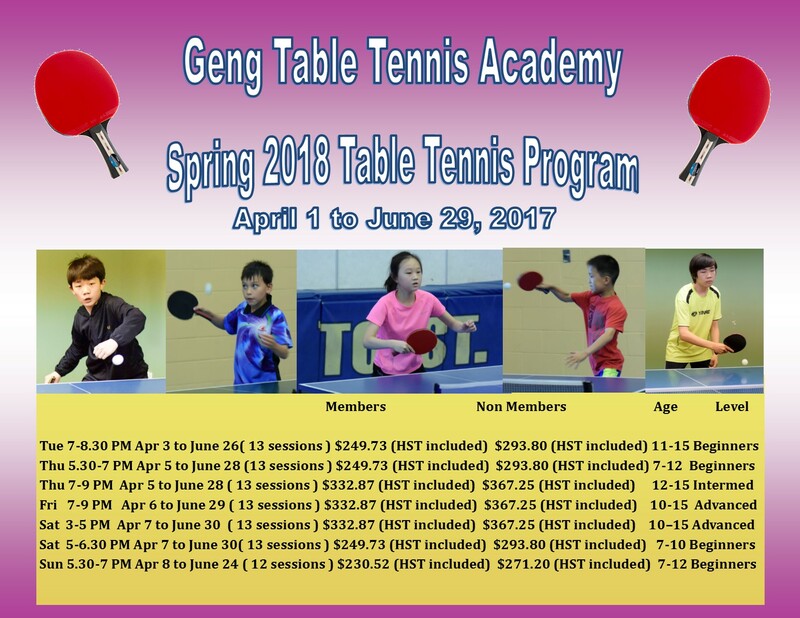 VIDEO: What is Geng Table Tennis Academy? 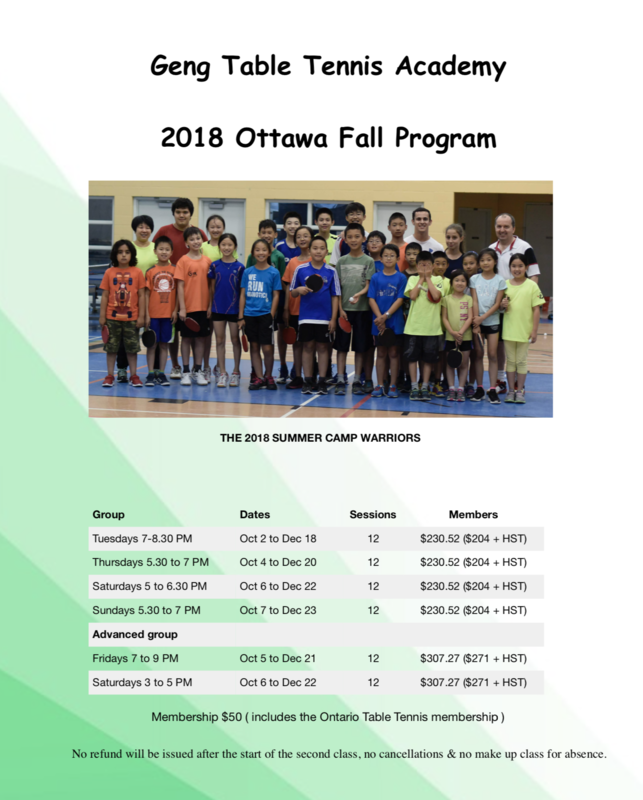 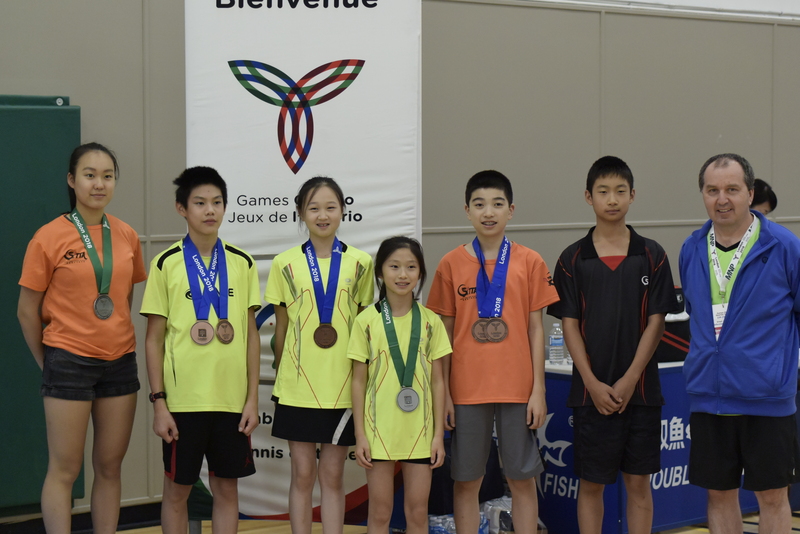 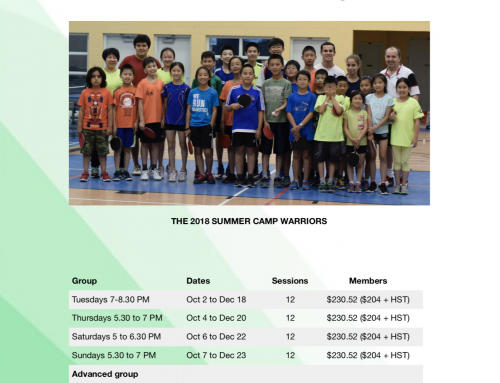 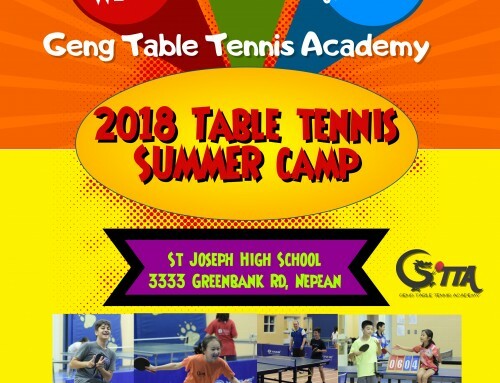 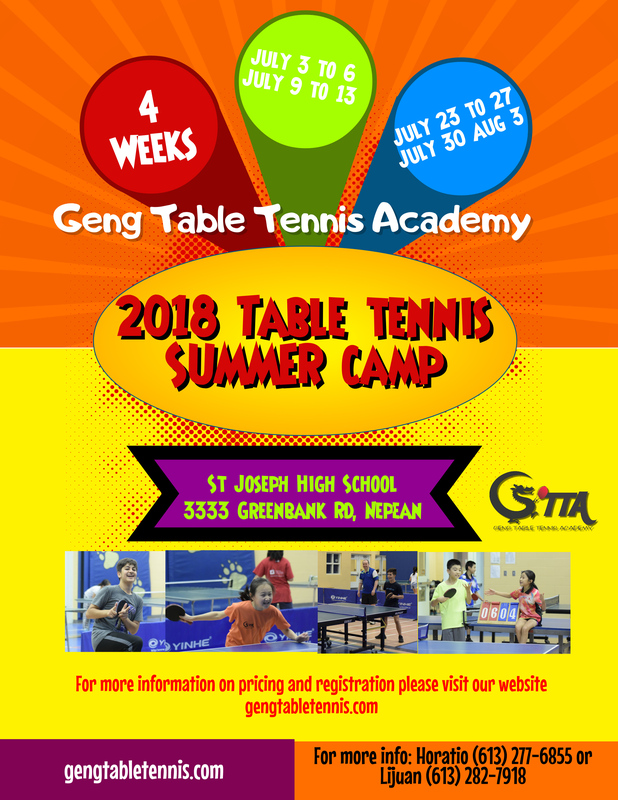 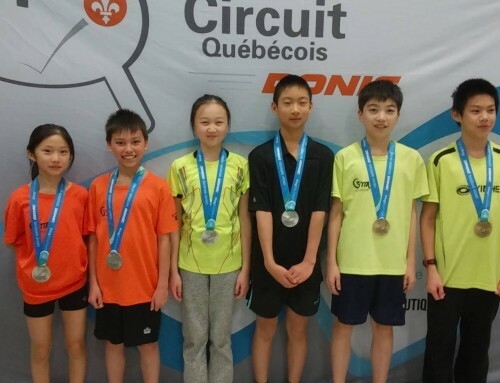 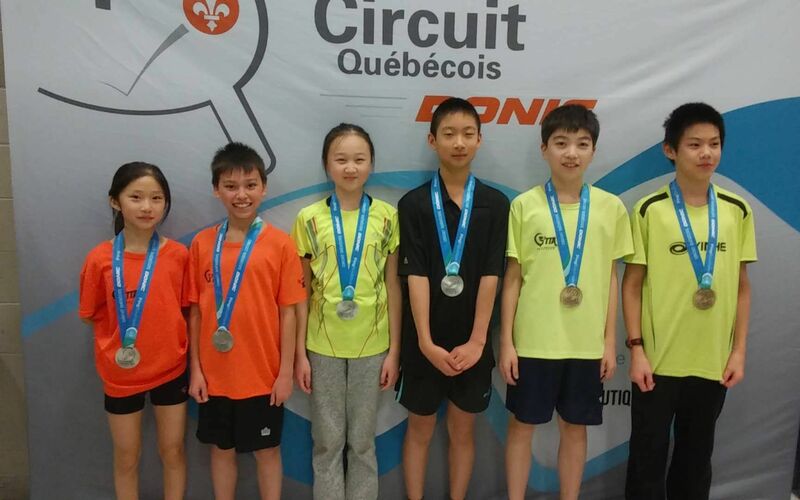 Geng Table Tennis Academy is Ottawa’s most popular table tennis school for kids of all ages. 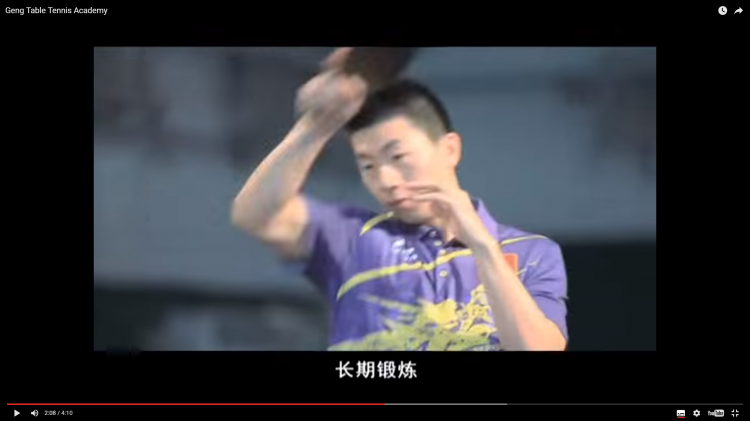 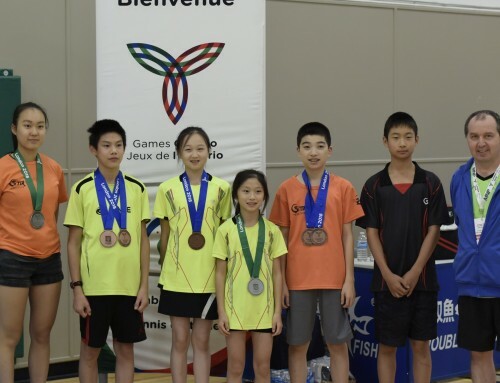 Take a look at this video in Mandarin about our table tennis program.